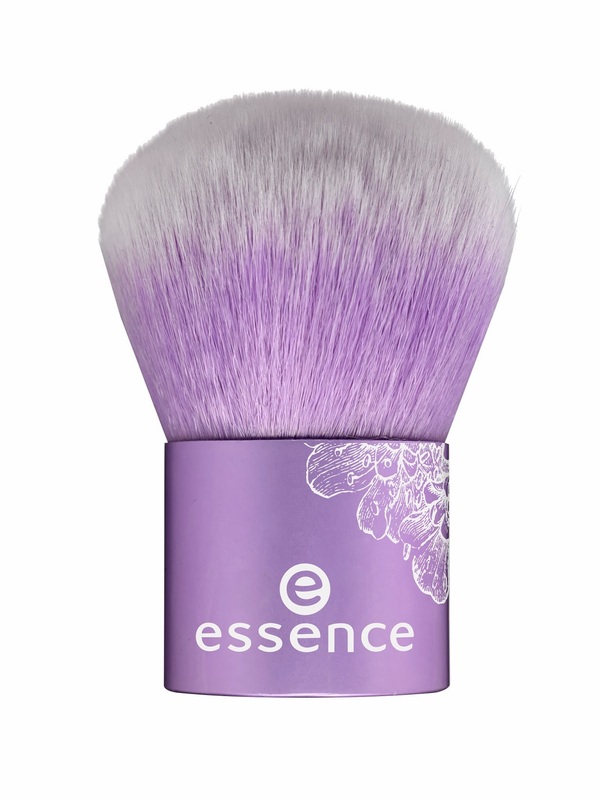 The eyeshadow brush with soft bristles sits comfortably in your hand thanks to its slim design. It captures just the right amount of eyeshadow for an easy application and perfect blending. And the subtle apricot color makes it a must-have to look at, too! Blend it. The eyeshadow brush in a fresh mint color with an extra-broad brush and soft bristles is the ideal tool for applying and blending eyeshadow. It allows you to create a professional-looking make-up style in a flash – especially suitable for the popular smokey eyes look. Easy to apply! 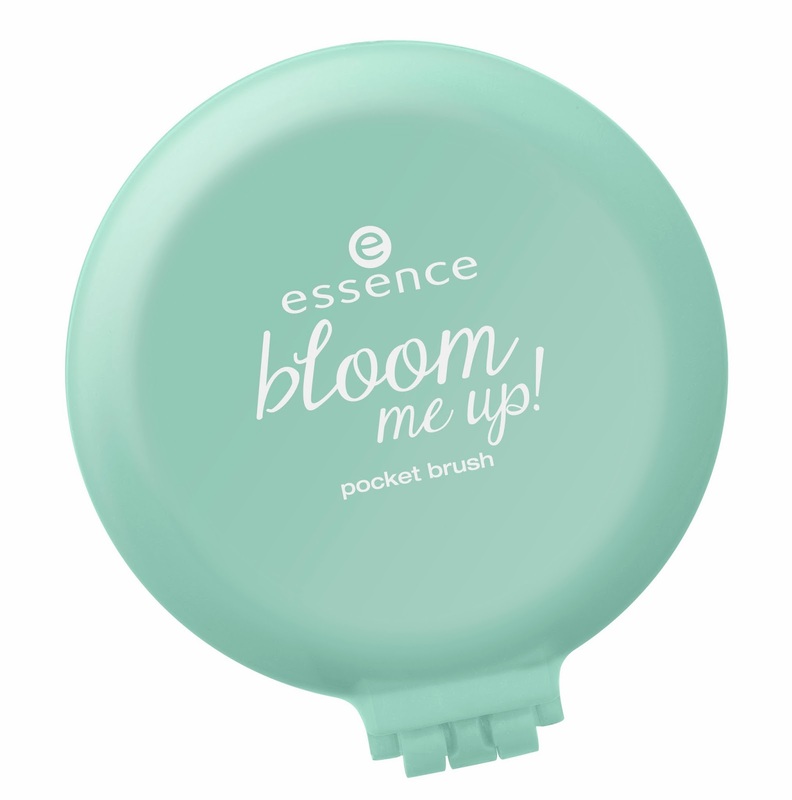 The small eyeshadow sponge applicators in bright “bloom me up” colors don’t just look cute, they ensure more flexibility and control when you apply your eyeshadow, too. 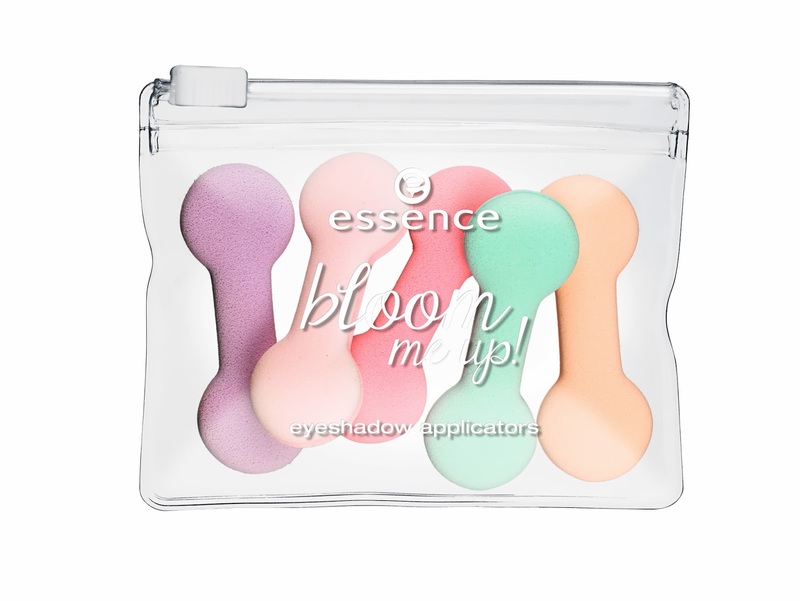 The five mini applicators are perfectly stored in the re-sealable pouch, making them ideal when you’re on the go. Duo talent. The double-ended duo eyebrow styler is absolutely essential for ultimate eyebrow make-up. In a flash, it thickens, defines and forms combed brows. For awesome wow-brows! 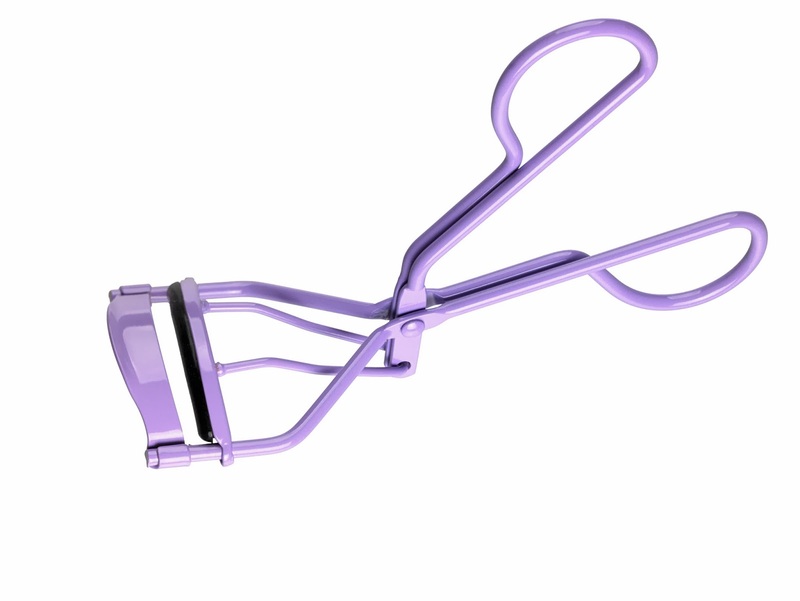 Perfect push… with the eyelash curler, you can carefully bend your lashes into shape without damaging them for beautifully curvaceous style. Simply create the desired lash-shape before applying mascara and look forward to fantastic results. Take cover. From now on, you can apply concealer like a pro. The specially slanted tip of the giant sponge allows you to accurately cover unwanted red areas of skin or dark circles under your eyes with concealer – even in hard to reach places. Easy to clean and latex-free. Sponge time! 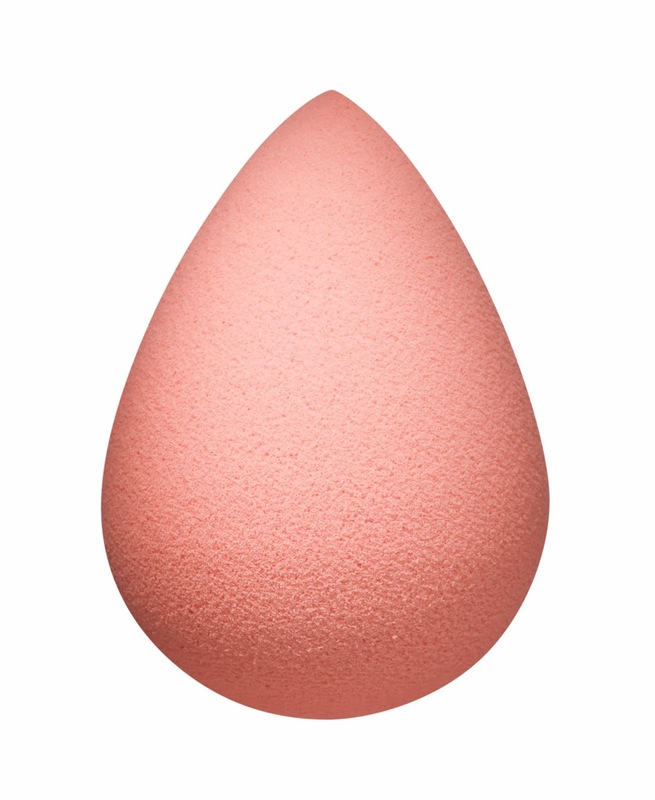 The make-up sponge is ideal for the easy application of make-up, concealer, blush and powder. 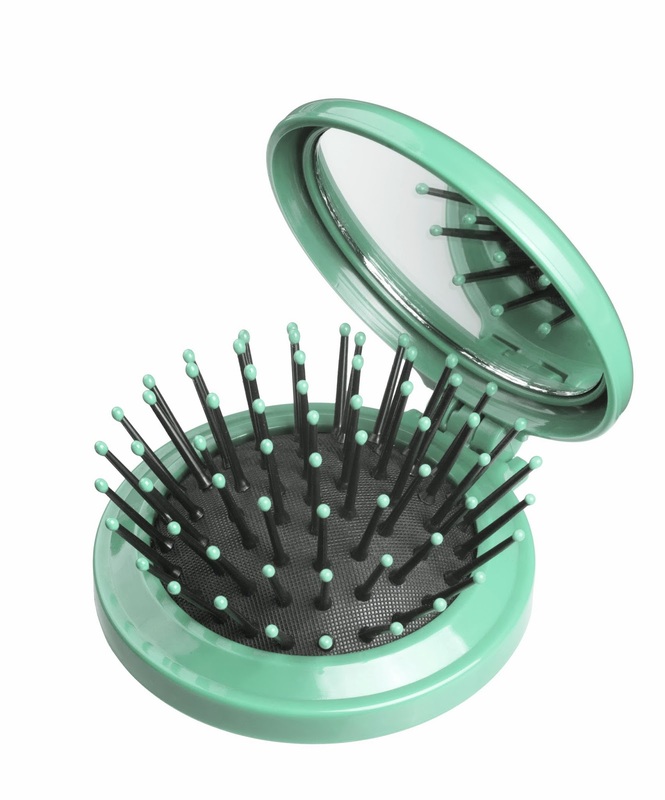 The cool beauty utensil is unique and super-practical at the same time: the round side is perfect for make-up and blush while the slimmer tip is perfect for hard to reach places. The make-up sponge can be used dry or moist, and it’s washable as well as latex-free. Rosy cheeks! Thanks to its extremely fine bristles, this brush picks up blush particles perfectly and transfers them all to your cheeks. The straight shape of the brush makes application really easy and it’s ideal for shading and modeling the contours of your face. The bright pink adds a cheerful touch of color to the world. Whether you prefer loose or pressed powder, the soft and supple kabuki brush with fine bristles is ideal for all kinds of powder and ensures a smooth application on your face, neckline and body. And it’s a real eye-catcher thanks to its soft lavender color with a white powder tip. 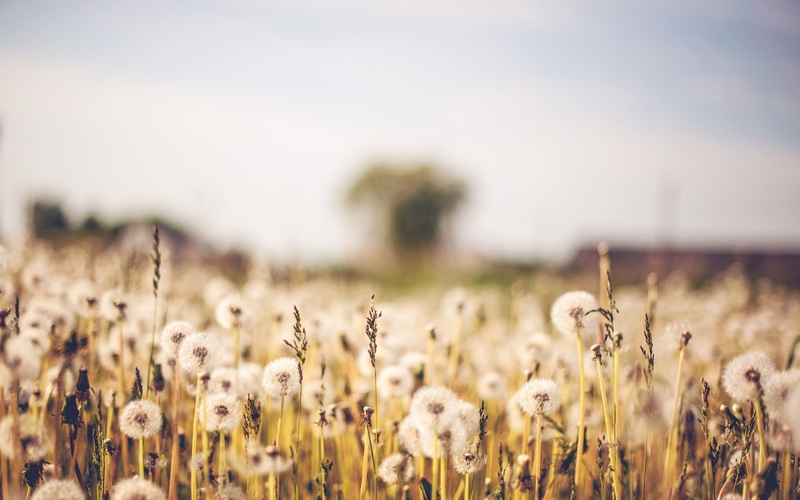 Bloomy bag! 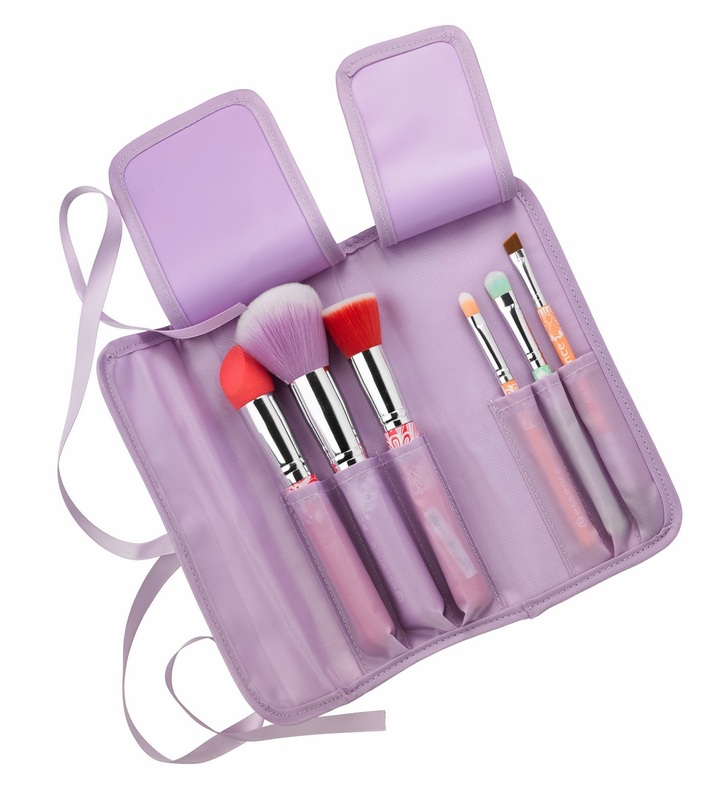 This stylish and practical brush bag is essential for storing and transporting all your high-quality brushes. The lavender brush bag has a lovely lace and floral design with mint and pink color accents. It keeps everything in order and is easy to clean, too! In my pocket! This useful little beauty helper can come along wherever you go. With the practical pocket-sized two-in-one brush and mirror, you can do your hair in a flash for tiptop style at all times. In a spring-like mint.